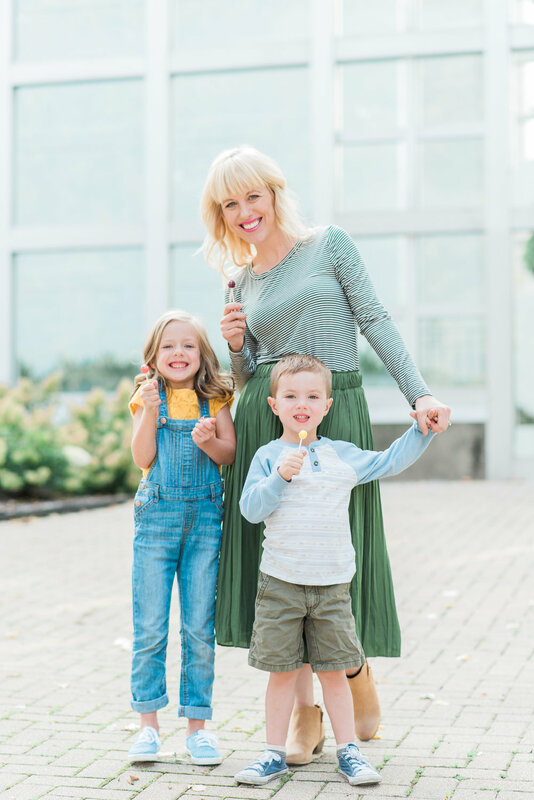 614 Mom is more than just a blog where I share fun things to do with your kids, the resources that make my life easier, and all the other things I write about. 614 Mom is a community. A community of women who love their families, love themselves, and love Columbus and I am so proud of that. I recently decided to expand that community into a moms group where the moms reading my posts and emailing me, can all meet each other and hopefully create meaningful friendships along the way. 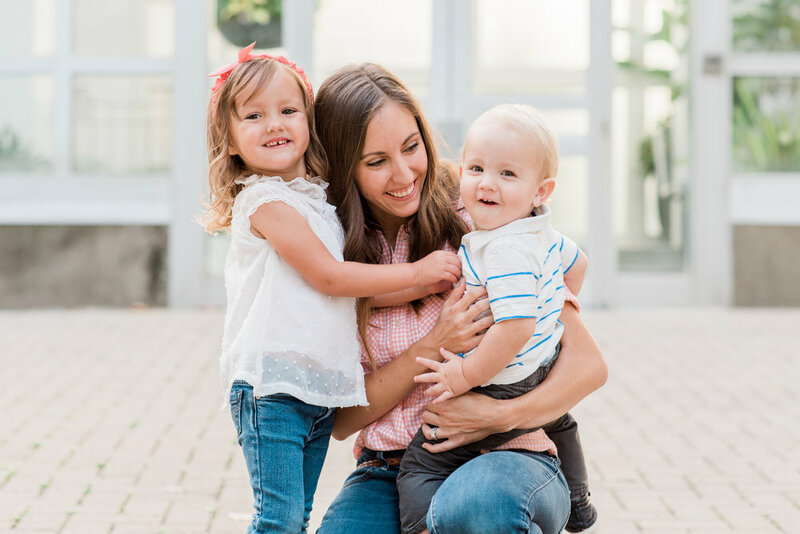 614 Moms has had a lot of fun events but by far my favorite was last month when I partnered with White Elm Photography to give 614 Moms precious photos of them with their children. 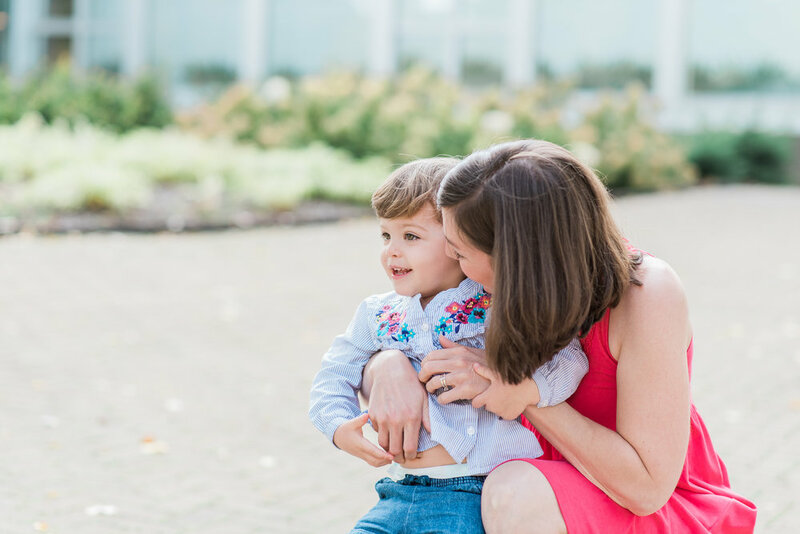 This complimentary photo session was important to me when planning our year, I wanted to make sure each mom got amazing photos with their kids. Moms are typically taking the photo, and unless it's a selfie, that means they aren't in the photo. Your kids don't care what your hair looks like or if you look tired, they just want their mama and pictures of those memories to have forever. 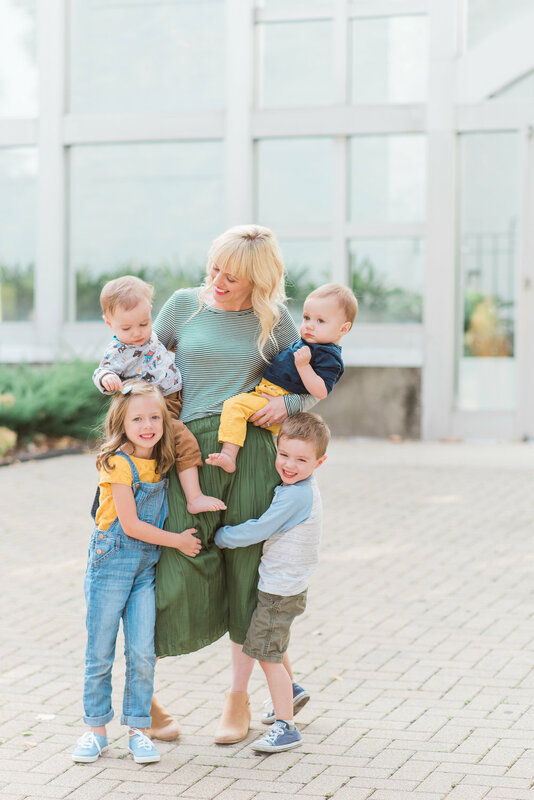 Natalie from White Elm Photography captured some amazing moments, smiles, silly faces, sweet cuddles, and most importantly the bond between mom and child. We'd love to have you join our community! We will be doing these photos again but until then we have a full calendar of other events. I hope to see you at one of our future events.